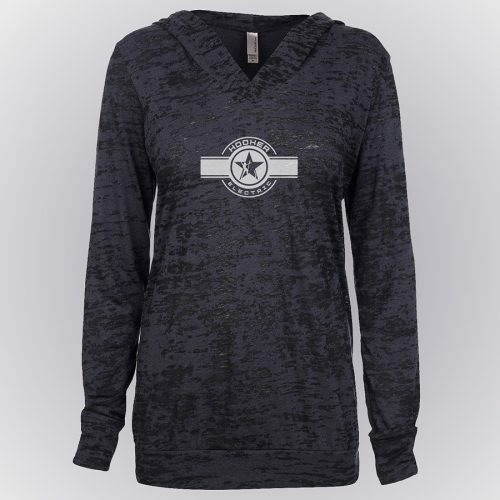 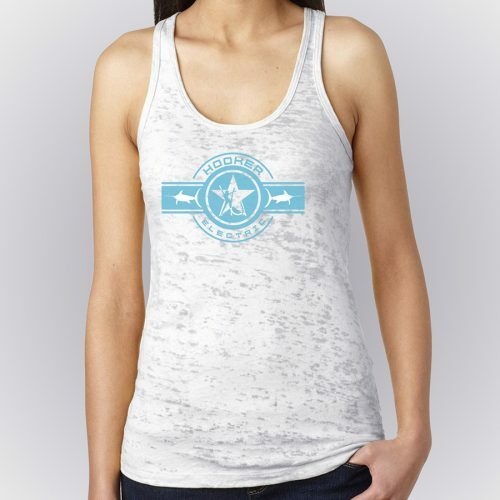 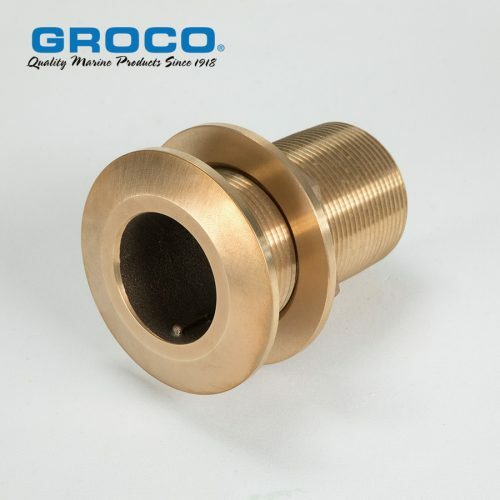 Made of durable synthetic material that will never rust. 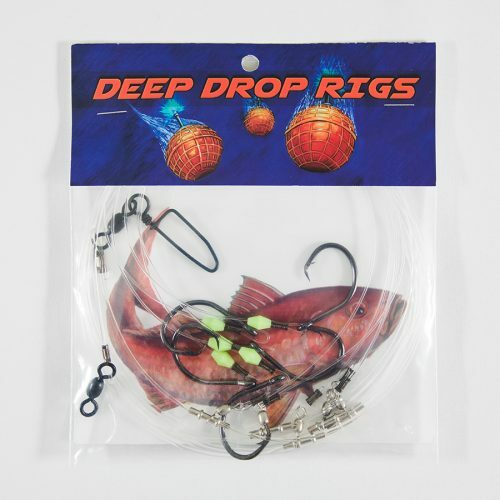 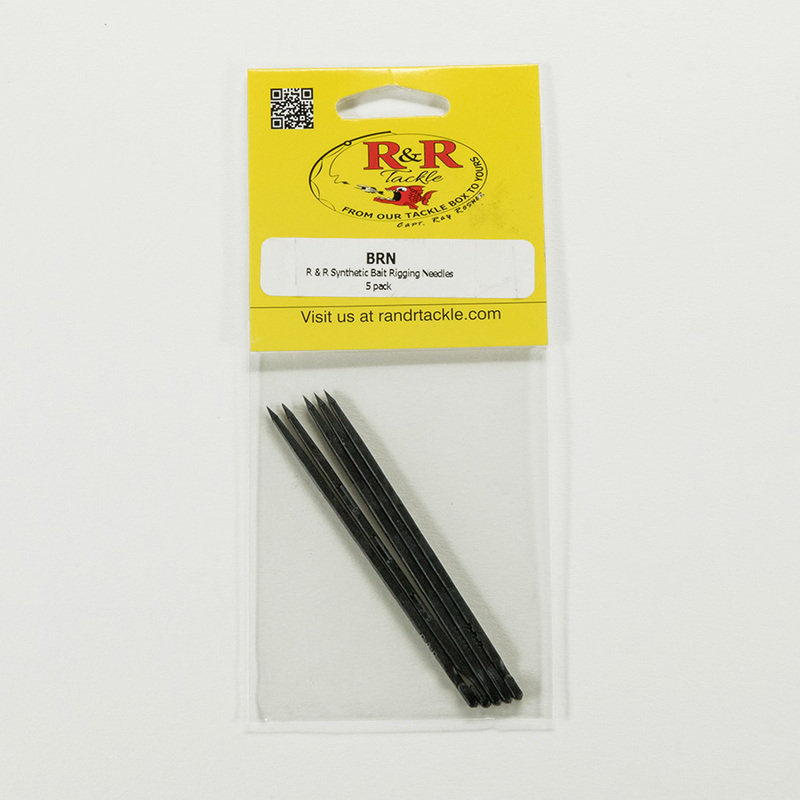 R&R Tackle #2 Outrigger Clips are for trolling and adjustable release clips. 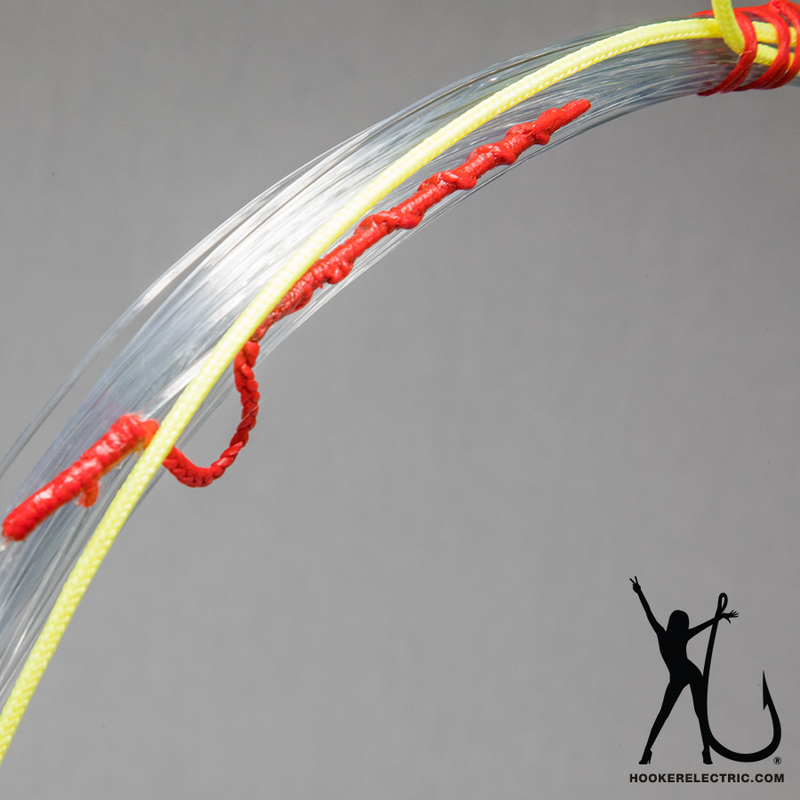 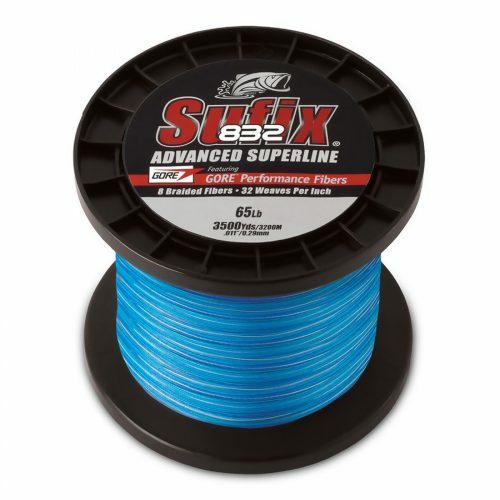 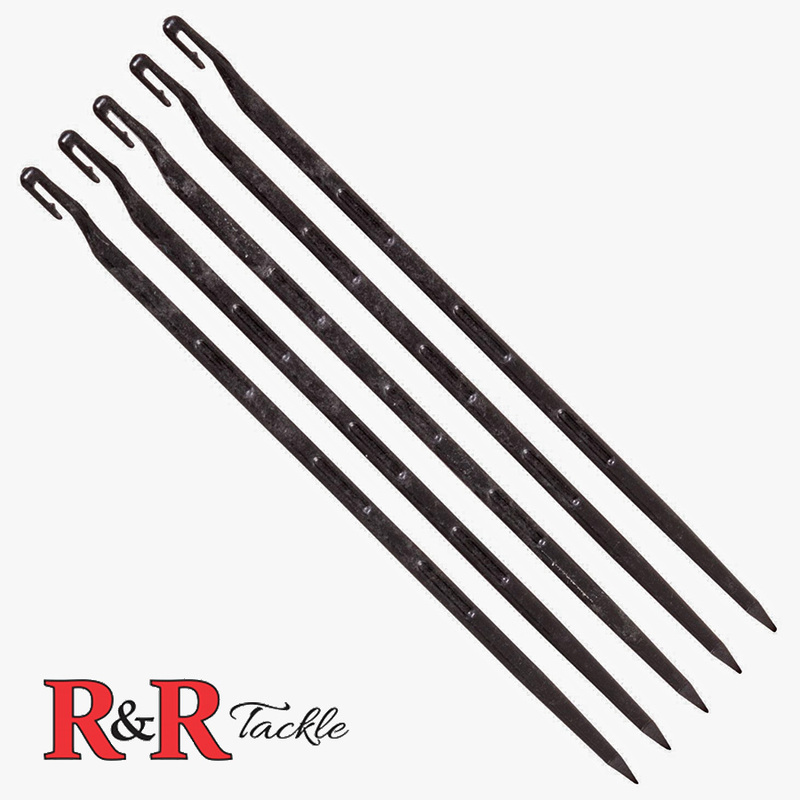 Great for outriggers, flat lines, kites, boat, kayak and downriggers fishing. 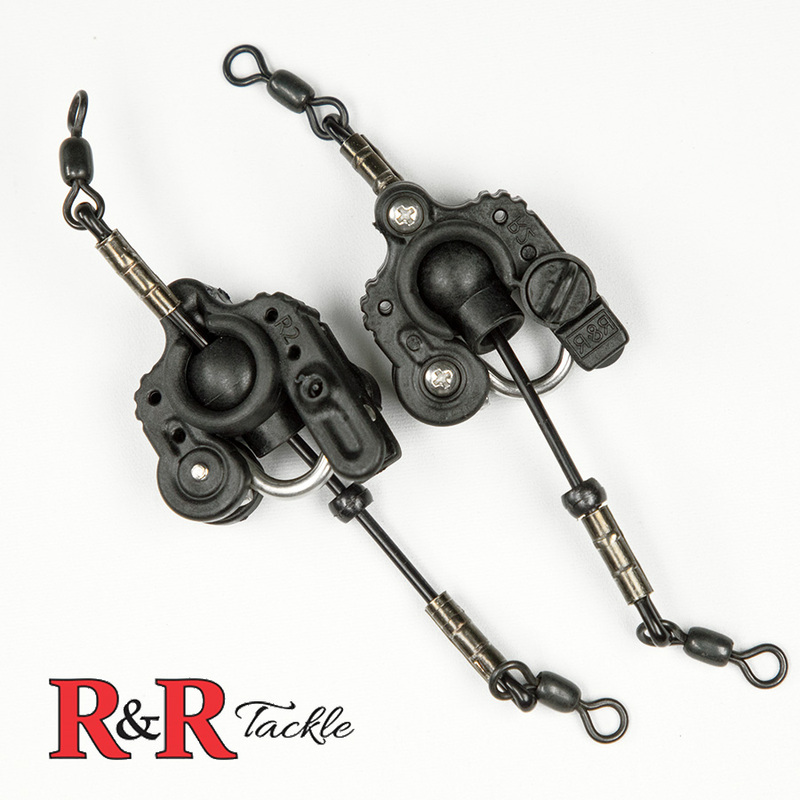 These clips operate much better than the traditional pinch style releases and should be attached directly to the outrigger halyard. 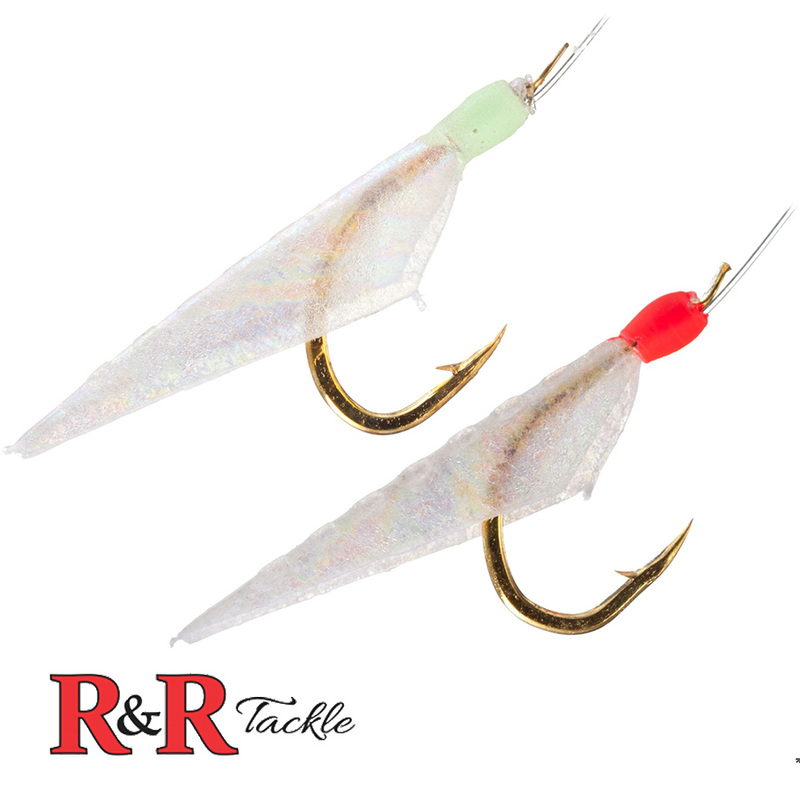 They are perfect for lighter live baits like ballyhoo, goggle eye and pilchard. 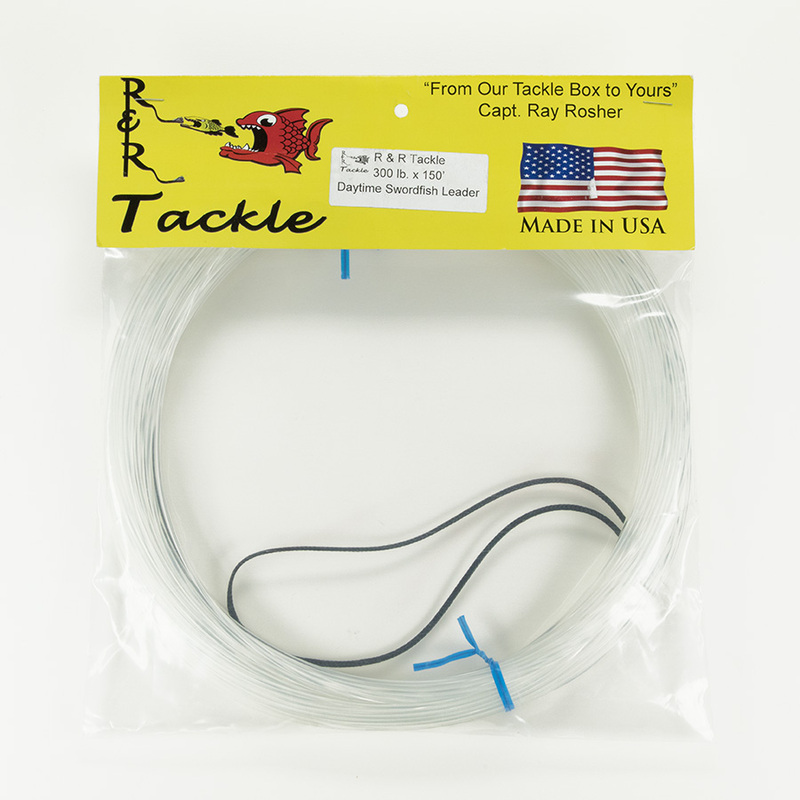 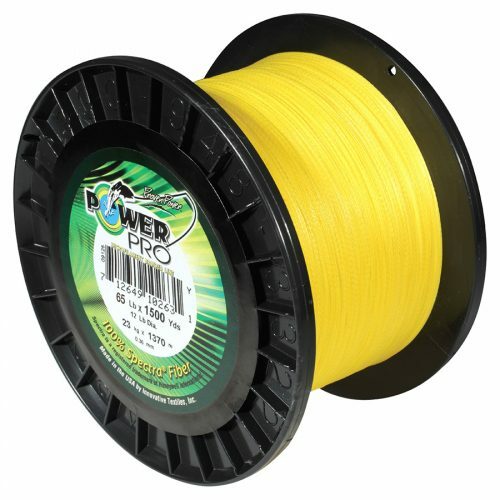 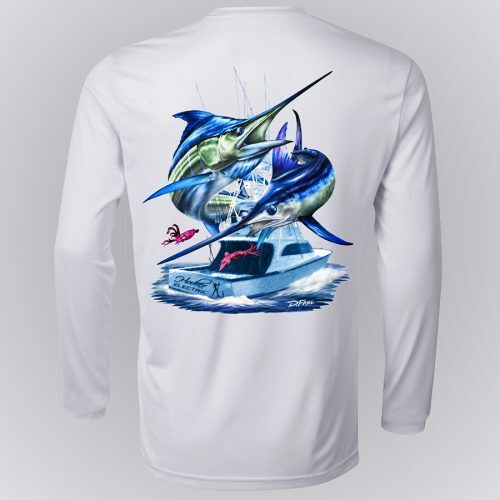 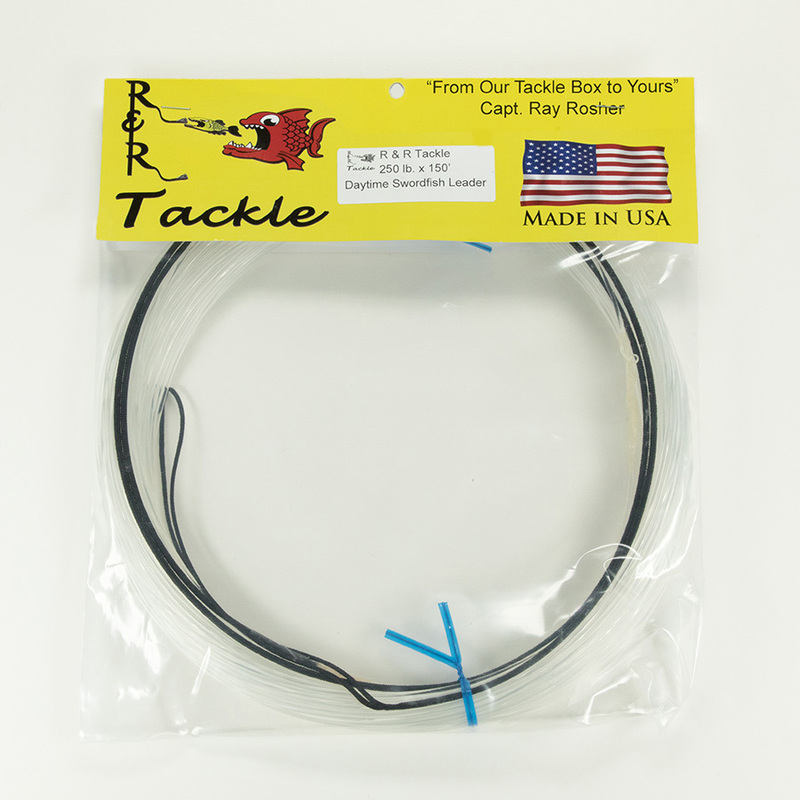 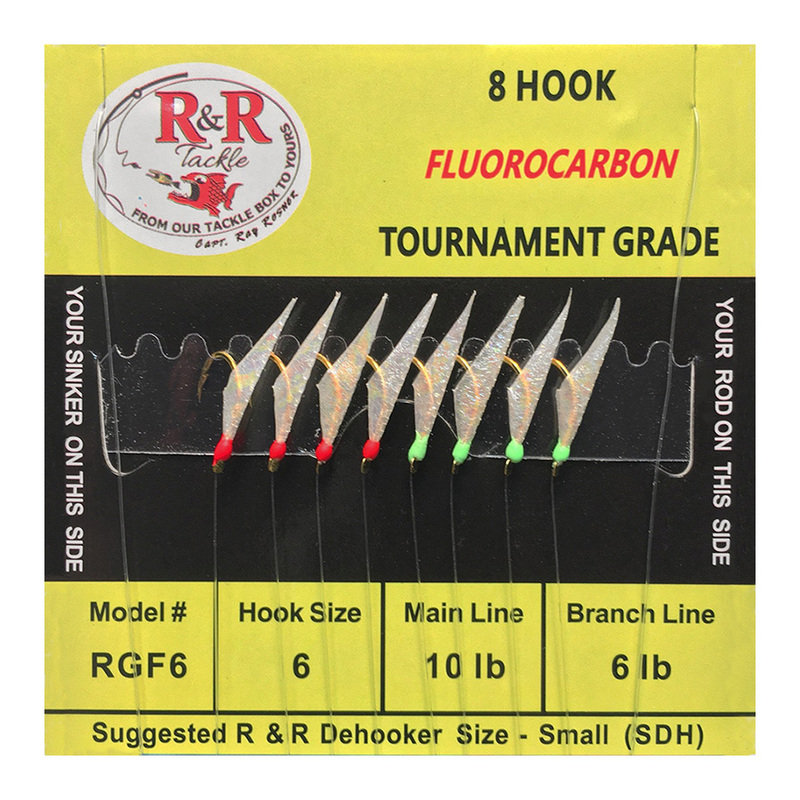 R&R Tackle manufactures some of the finest and most innovative terminal tackle products on the market today. 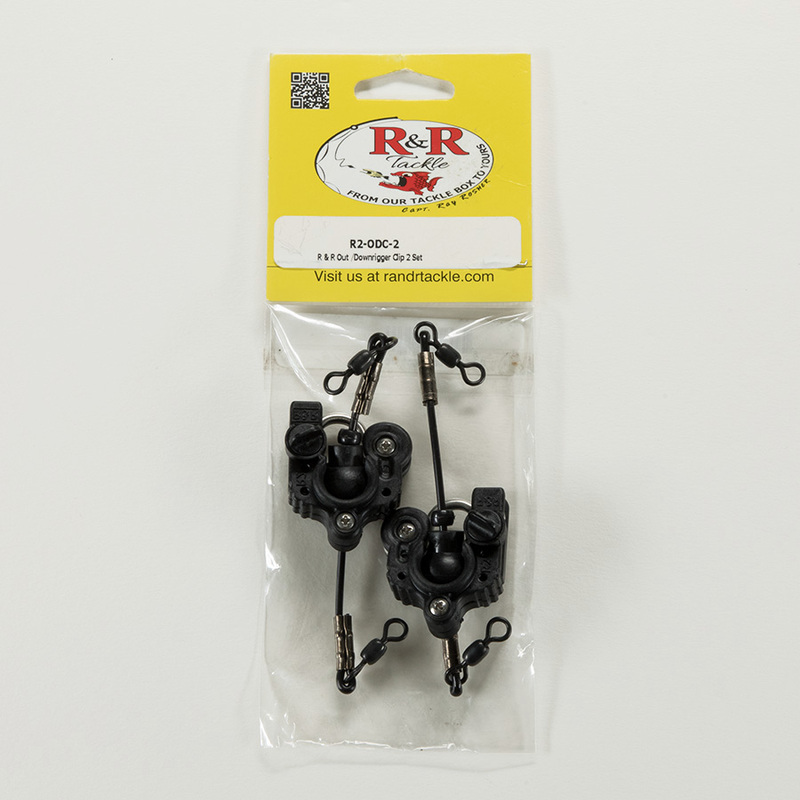 R&R Tackle kite clips and outrigger clips feature a patent-pending design which has revolutionized the utility and functionality of existing designs. 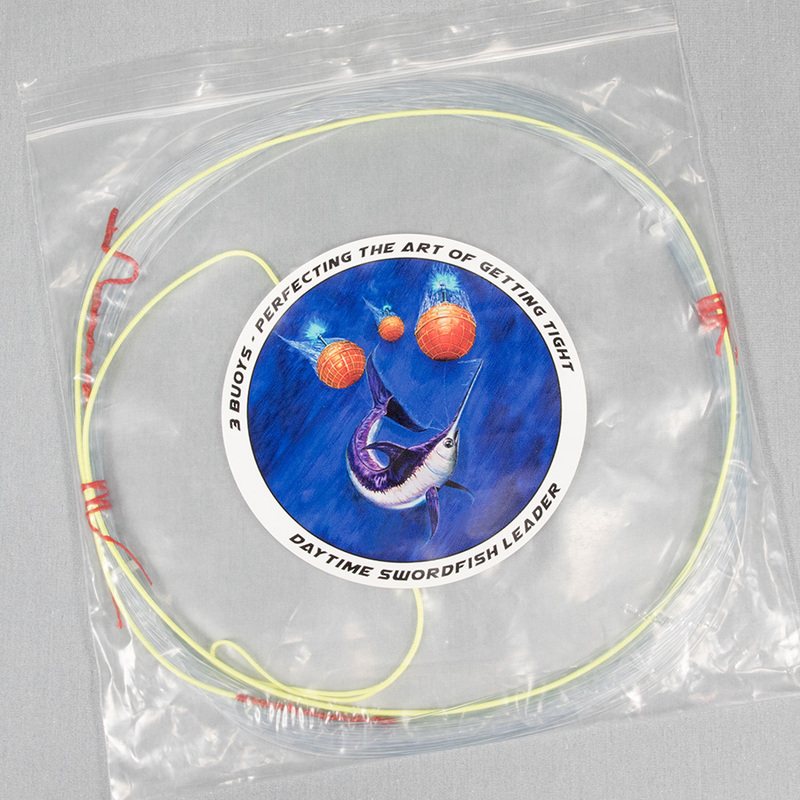 Capable of approximately 20 pound release pressure. 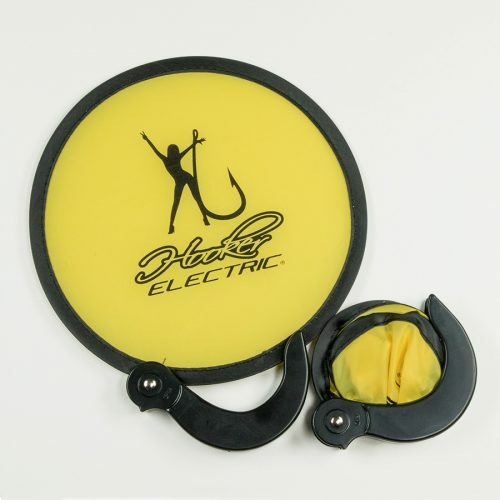 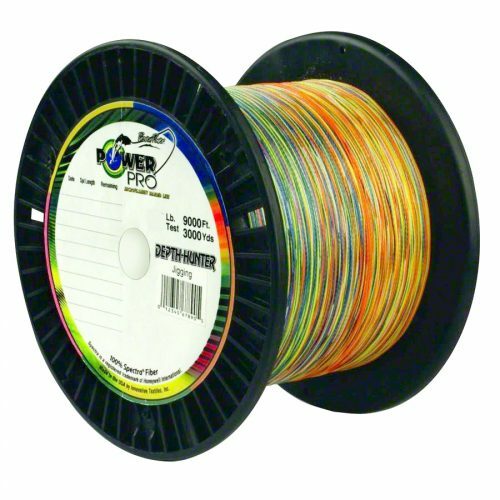 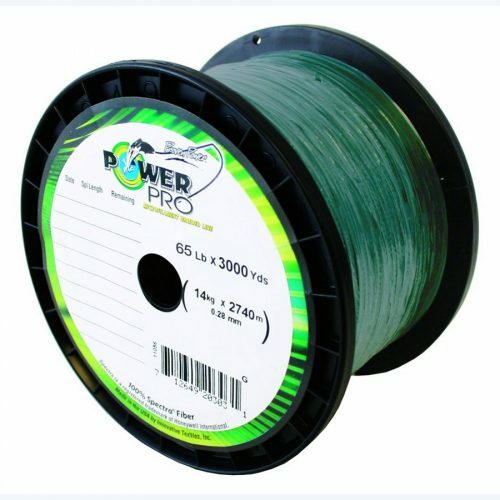 Each clip is produced from the toughest materials and components available, innovative design for reduced friction on your fishing line.